According to Maricar Parco, president of Asian Carmakers Corporation, wealthy BMW enthusiasts will be able to get their hands on the new F13 6-Series as soon as next month. ACC is the official distributor of BMW cars and motorcycles in the Philippines. Coming to our market are the 640i and the 650i, both in hardtop coupe form (the 6-Series is also available as a convertible). 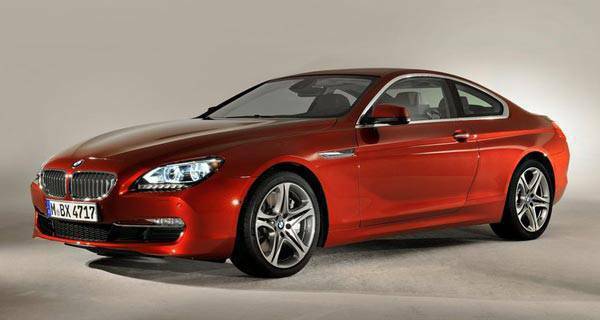 Parco says the new 6-Series will sell for P6-7 million. She adds that BMW has already guaranteed ACC three units as initial allocation. 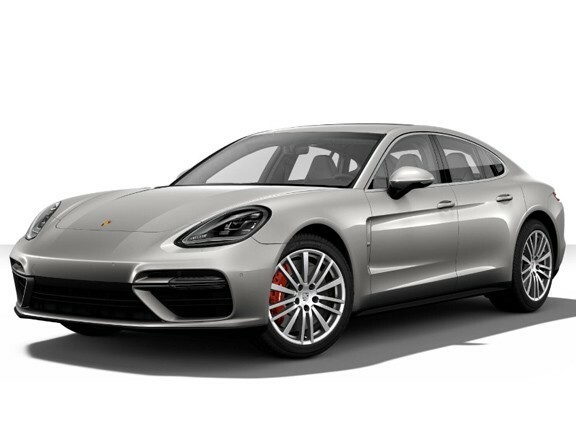 For this year, she expects to sell around 10 units of the stylish executive coupe, which she says is a perfect match for the Porsche Panamera even if the 6-Series only has two doors to the Panamera's four. If you ask us, the 10-unit target for the new 6-Series is realistic, considering the fact that at the recent BMW Expo held in Bonifacio Global City, ACC sold a total of 46 units--both brand-new and pre-owned--in just two days. 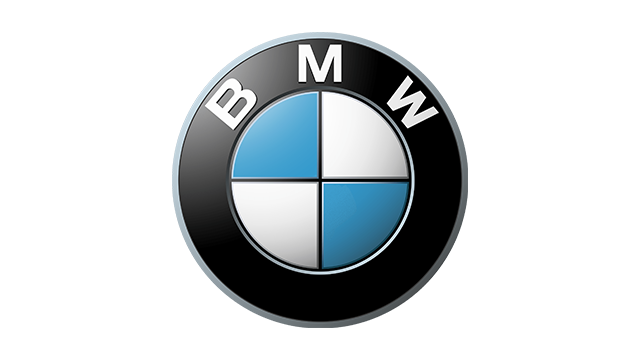 Expect, then, to see BMW's roundel logo on more cars on our roads in the coming months.